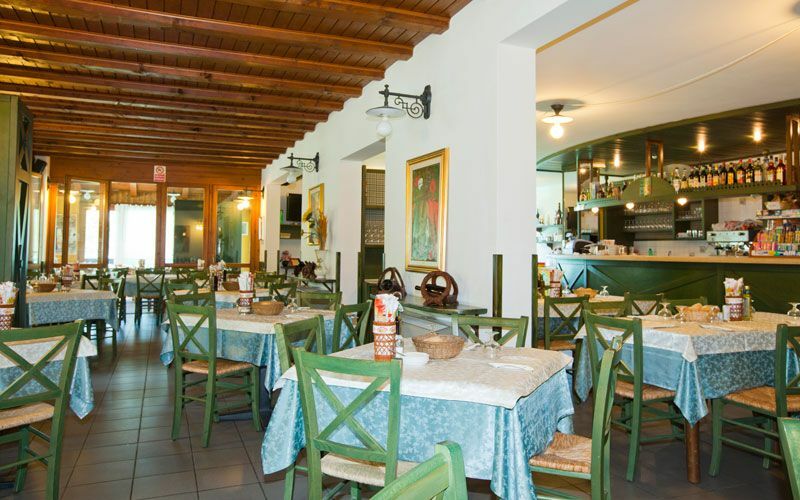 Bar, restaurant and pizzeria “Centro Sportivo” is a big building close to the historic centre of Onore. 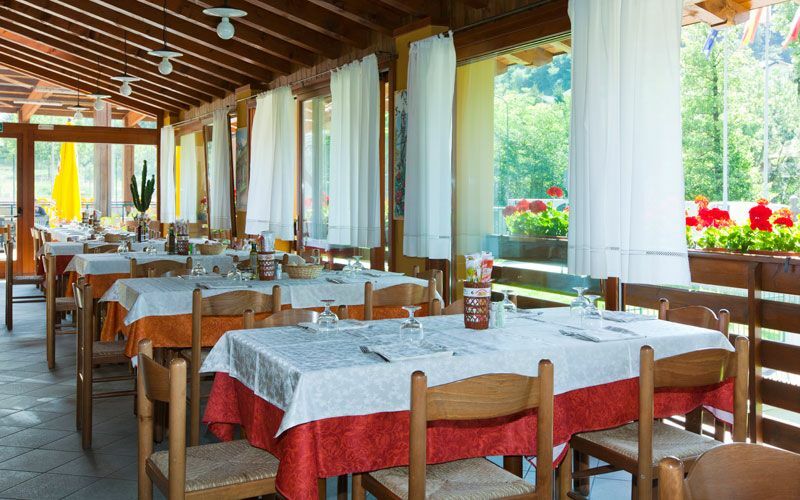 It has several fields for sport activities and it’s the perfect place for business lunches or evenings with friends. 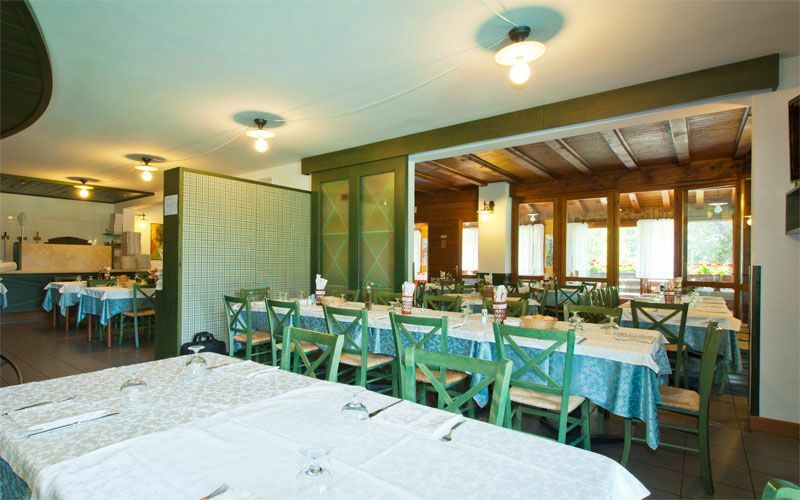 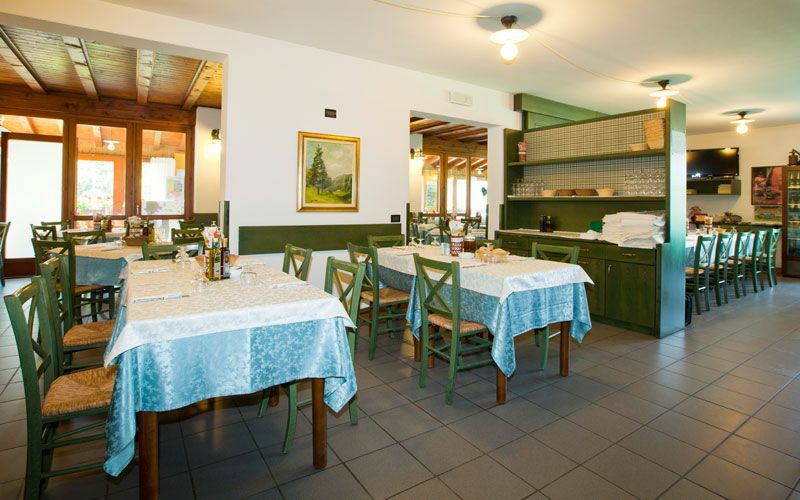 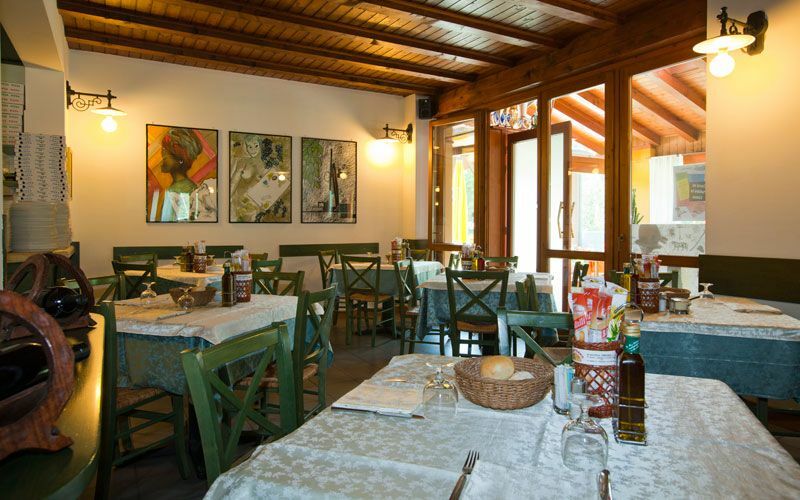 The restaurant offers typical local dishes, meat and fish specialities and wood oven pizza. 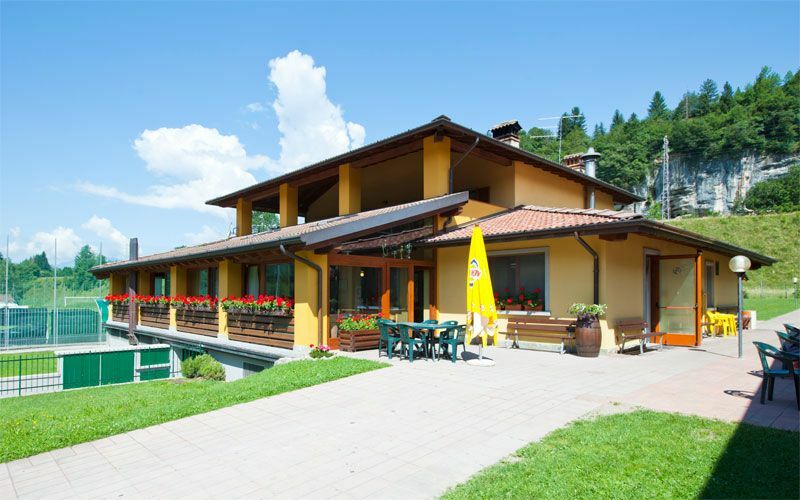 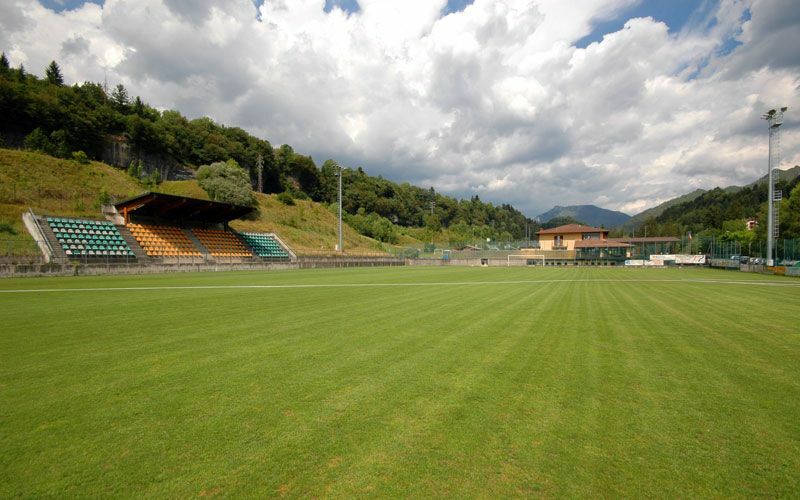 Open all day through, the Centro Sportivo has a bocce field, five-a-side football field, two tennis clay courts. 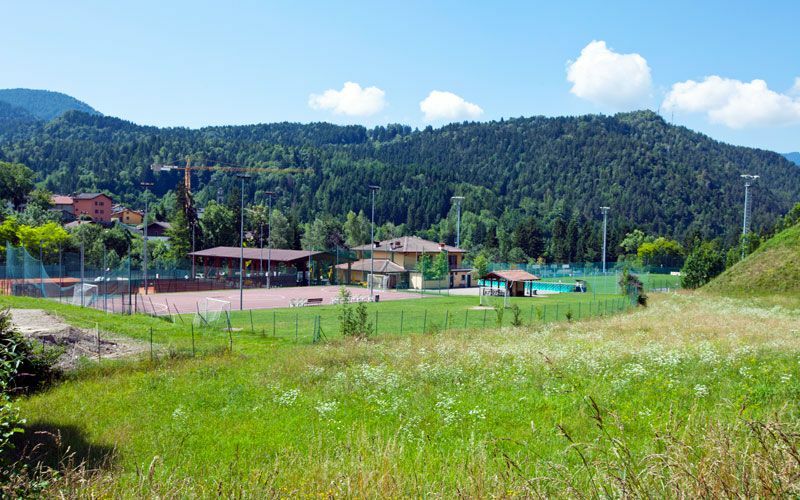 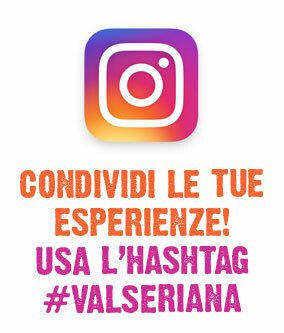 Next to it there’s a rugby court, one of the few in ValSeriana and the Cliff Adventure Park, for those who love climbing or simply want to learn!